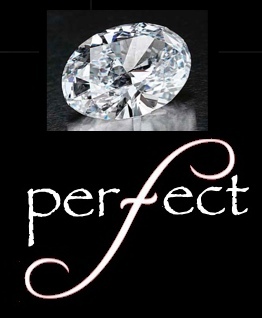 Human beings make mistakes, and it is unreasonable and unhealthy for people to believe that they are perfect. 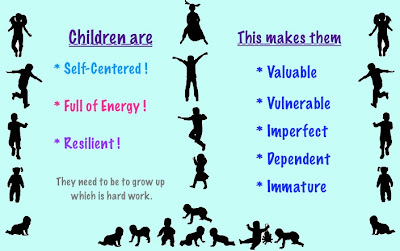 By embracing and anticipating the needs of children related to their characteristic of imperfection, parents can raise children who become adults who not only feel comfortable with themselves, but they learn to become accountable for the impact that their actions have on other people. This type of abuse of the child's quality of imperfection can be communicated to the child through demands requiring too high of a level of mastery for the child's developmental age or merely by the intolerance of any of the child's mistakes. This often comes about because of shame issues in the adult's past, and when the child's behavior triggers their own shame, they are unable to modulate and control their own emotions. The parent may view mistakes as failure instead of an essential part of learning through trial and error. The child's normal mistake may trigger shame in the parent because of the parent's unresolved fears and emotions that have nothing to do with the child or the matter at hand. 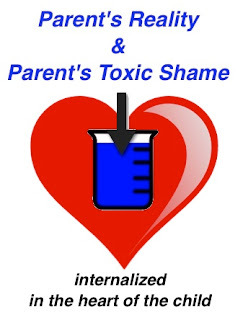 In an effort to control the environment and to derive their own sense of calm and control from outside themselves, these parents who feel shame unload their shame onto their own children because they feel so overwhelmed themselves. They use their children as a receptacle for their shame, and demand a higher level of control from their child than they are capable of (which the adult acts out through demands of perfection!). The child must then pay the bill for the parent's lack of tolerance, toxic negative emotion, and shame which is projected on to the child. Some parents may also lack understanding of how children develop and may expect behaviors of children that are not age appropriate, Children who are incapable of performing will be punished in some way for their incompetency. With children who are precocious and intelligent, the parent may also take for granted that the child may mimic behavior, follow learned ritual, or parrot back information, but they will be incapable of abstract reason until around or about age twelve. Even in the healthiest of homes, as a very intelligent and competent child begins to start to have flashes of reason, it is hard to anticipate the child's real capabilities and develop realistic expectations when they approach this point in their development. The appearance of these age appropriate developmental lacks can be confusing, however, the healthy parent doesn't punish the child or see this as a deficiency. In particular religious families who use performance and piety to help control the emotions and shame in the parents, though they can appear quite religious, they can actually like appropriate Christian attitudes which manifest as lack of personal and emotional accountability to others. When a parent fails to accept their own imperfection and/or imperfection in their child, they operate in denial, failing to admit to God that they are imperfect and dependent on Him, living, moving and having their being in Him. Instead of embracing God's forgiveness, mercy, and sacrifice which provides theologically for intimacy with God, they turn to legalism and performance from which they draw their sense of worth and stability. That sense of stability is drawn from control of the environment rather from who they are in Christ. Unable to admit their own imperfection to themselves, they also never admit mistakes to their children, demonstrating accountability with them. When children live in families that expect perfection, they learn to lie (to avoid the pain and shame of frequent failure) or to repress the fact that they are imperfect. And this means these children can't be accountable and spiritual as adults, since they cannot tolerate seeing the mistakes and sabotaging behavior in their own lives. Because personal worth and peace tends to be drawn from outside the self and derives from circumstances and performance, legalistic Christians tend to do a great deal of benchmarking, comparing themselves with others. They look down on others and moralize (or demoralize) them in order to create the illusion that they are better by comparison. Spiritual superiority such as the Independent Fundamentalist Baptist Doctrine of Separation fosters allows this person to play God. 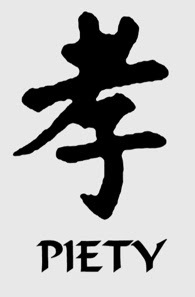 They become their own higher power, not God, through human effort and through the illusion of denial and other primitive types of defense mechanisms. Quite often, in adults who grew up as children in these types of families, because of the hypocrisy and inconsistencies, they tend to either doubt that a real God or higher power exists, or they deem Him as untrustworthy. Generally, the way each person copes with the demand for perfection depends upon the role that the person plays within the family. The hero character, often the firstborn, will become a perfectionistic, uptight, overachiever who chases the fantasy created by the family that they are type of hero. It is part of the fantasy and the family script that is typical of families of dysfunction or addiction, and family members are required to lavish praise and attention on the identified hero. This goes beyond the typical patterns associated with birth order and falls into a true fantasy which the family system demands that all members support in order to maintain the illusion of wholeness, ultimately a pattern that is self-destructive. The other positive family roles (mascot, mediator, counselor, and surrogate) tend to follow with this same type of ultra-compliant perfectionism to merit love and attention from the parents, the positive reinforcement that they receive for their compliance and good performance. Those who take on the negative roles in dysfunctional families generally respond in different ways. Those who feel overwhelmed, hapless, and hopeless in response to the high demands for perfectionism tend to give up and take on antagonistic behaviors. The rebel acts out their frustration through rebellion, obviously, as does the black sheep, by doing the opposite of what the family generally demands. In very controlling families, this behavior is often quite passive aggressive. The black sheep as well as the scapegoat (chronically blamed for the problems within the family system) often also respond by acting irresponsibly, becoming the prodigal. Though the lost child (a negative role) tends to develop in homes where they were neglected, they can develop patterns of OCD or adopt irresponsible patterns of behavior. Because of the intense demand for perfection and performance to compensate for shame, family members all suffer with pain, fear, and anxiety, often turing to substance abuse or addictive behaviors. 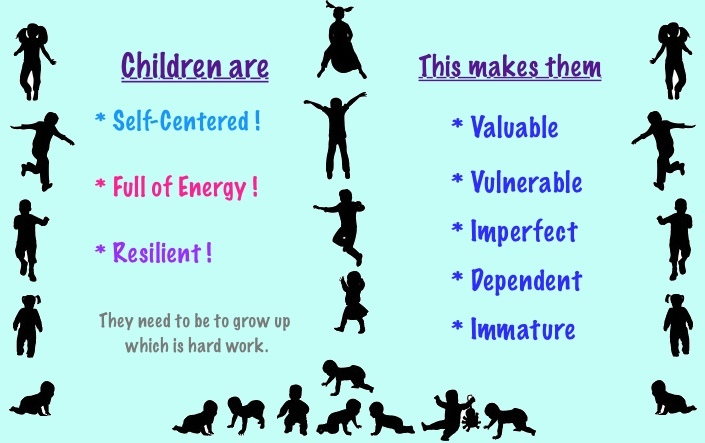 As children, we tend to mold our personalities to adapt to our environment. If our environment is supportive, nurturing, and flexible, we are freed to express our own individuality. If our environment is rigid, demanding, and conditional, however, we are forced to shape our behavior to fit the needs of others. We substitute our true self for a false self that is more acceptable to our parents whose love and approval we need desperately. In essence, we compromise who we really are, and become what our parents need us to be.